Aaron is not a man on a hero's journey. In the question of fight or flight, he'll choose flight every time. So when a car accident leaves him suddenly asymmetrical, his left arm amputated, looking on the bright side just isn't something he's equipped to do. Forced to return to his boyhood home to recuperate, Aaron is confronted with an aging father (a former Olympic biathlete turned hoarder), a mother who's chosen to live in a yurt with a fireman 12 years her junior, and a well-meaning sister whose insufferable husband proves love isn't just blind but also painfully stupid. Amp'd relieved my daily road rage. A New Entry into Pantheon of NYC Cult Classics? Michael Skellig is a limo driver waiting for his client in the alley behind an upscale hotel. He’s spent the past 28 hours ferrying around Bismarck Avila, a celebrity skateboard mogul who isn’t going home any time soon. Suddenly the wind begins to speak to Skellig in the guttural accent of the Chechen torturer he shot through the eye in Yemen a decade ago: Troubletroubletrouble. Skellig has heard these warnings before - he’s an Army Special Forces sergeant whose limo company is staffed by a ragtag band of wounded veterans, including his Afghan interpreter - and he knows to listen carefully. Skellig runs inside just in time to save Avila from two gunmen but too late for one of Avila’s bodyguards - and wakes up hours later in the hospital, the only person of interest in custody for the murder. Complicating matters further is the appearance of Detective Delilah Groopman of the LAPD, gorgeous and brash, for whom Skellig has always held a candle. As for Avila? He’s willing to help clear Skellig’s name under one peculiar condition: that Skellig become Avila’s personal chauffeur. A cushy gig for any driver, except for the fact that someone is clearly trying to kill Avila, and Skellig is literally the only person sitting between Avila and a bullet to the head. Would you consider the audio edition of The Driver to be better than the print version? Yes, I would consider it to be better than the print version, though I've not read it. This is due to the narrator, Ari Fliakos' performance. What other book might you compare The Driver to and why? 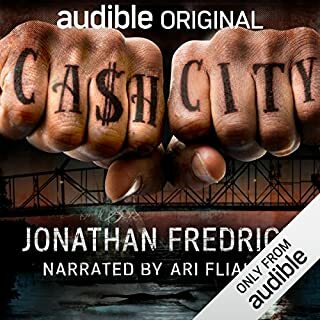 I would compare this book to a couple of others I've recently read: Cash City by Jonathan Fredrick and IQ by Joe Ide, with Cash City being the best of the 3 works. Ari plays all characters so well, so it's difficult to pick one. 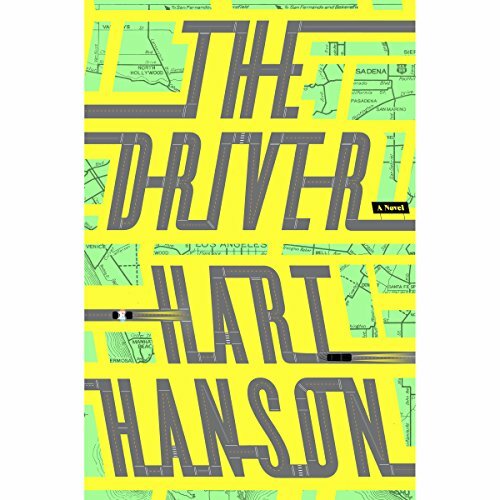 The Driver by Hart Hanson is a good debut novel, and Ari Fliakos is amazing as always. It starts off a little slow but picks up momentum after about an hour or so. It's an easy listen and kept my attention. There's nothing groundbreaking here, but it was worth a credit. 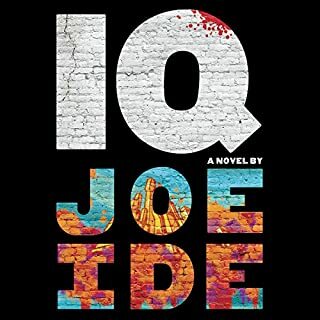 It's entertaining, and if you liked Cash City or Joe Ide's IQ series, you will most likely enjoy this as well. I can't say enough good things about this book! A real surprise for sure. It had been on my wish list for a while when I decided to go ahead and use a credit on it. The story, the writing and the characters were great, really original and well developed. The story was tightly woven together but wait! Was that a tear in my eye close to the end? Why yes, my black heart let one slip out. Fortunately it was followed by some more stellar storytelling peppered with the very necessary sarcasm to keep my interest. I did a little reading about the author and found he'd done some writing for tv which explains the ease with which he told the story through a variety of rich characters. Take a listen! What made the experience of listening to The Driver the most enjoyable? Former Army Special Ops Sergeant Michael Skellig owns a limo company, in part to hire wounded veterans. They include a paranoid mechanic, a legless dispatcher, and an Afghan interpretor he smuggled illegally into the States. They each suffer severely from Post Tramatic Stress. Together, much like Baldacci's Camel Club, they make a formidable and endearing team. If you’ve listened to books by Hart Hanson before, how does this one compare? This is my first. It is fast and fun, so I intend to listen to more from him. Every scene with Michael and Delilah, the detective. Their banter was funny and smoldering in sexual tension. I did listen in one day! Ari Fliakos' narration was outstanding. What a great book. The storyline is fairly simple but keeps you engaged. I thought the author did a great job of developing his characters and getting the reader invested. The narrator fit the main character well and did a fantastic job bringing the story to life. I’ll look for more books narrated by him. As someone who is OCD-level stingy with their credits, I was not disappointed in using one on The Driver. 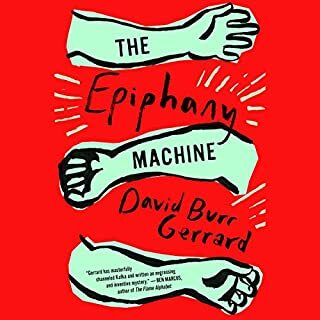 The Driver is hands down one of the very best books I've ever listened to. The characters are so, so rich. A phenomenal performance by the narrator. I ran the full gamut of emotions with this book. Absolutely wonderful! This is my new favorite writer and new favorite narrator. I hope there are more. This is the very best of the audible experience. If you could sum up The Driver in three words, what would they be? I was really surprised. Great book! The main character and Lucky. Oh, I love Ari Fliakos! As a life-time resident of LA, I enjoy stories set in my home town. This is a great example of the private-detective genre using the streets of LA as a backdrop. Michael Skellig, the main character, isn't technically a private deceive, but he fulfills that role in this crime story. 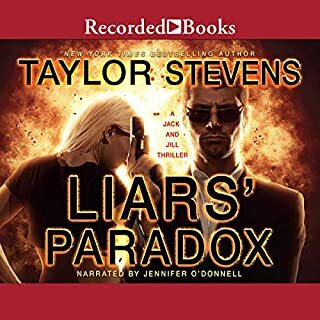 Great characters, some smart, humorous dialogue, and excellent narration. A very fun book - I want more from Hart Hanson! This was such a good listen! 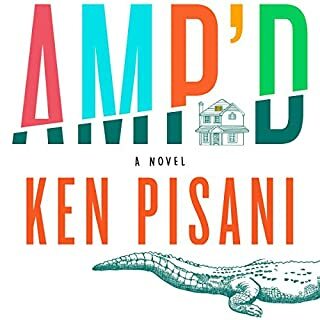 The writing is clever and funny, and I thoroughly enjoyed the characters. 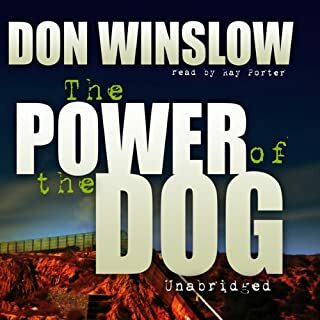 Hart Hanson usually writes for TV - and I did get a sort of "could be a screenplay" feel sometimes, but the sensation fit well with the vibrancy of each scene and the flow of the story. And of course, Ari Fliakos is a genius. His narration is flawless, and it works brilliantly here. I looked for more fiction from Hanson - and there doesn't appear to be anything out there yet. I'm hopeful though - I'll be among the first to read (or listen to) anything he produces. Books, I mean...TV is for the birds.